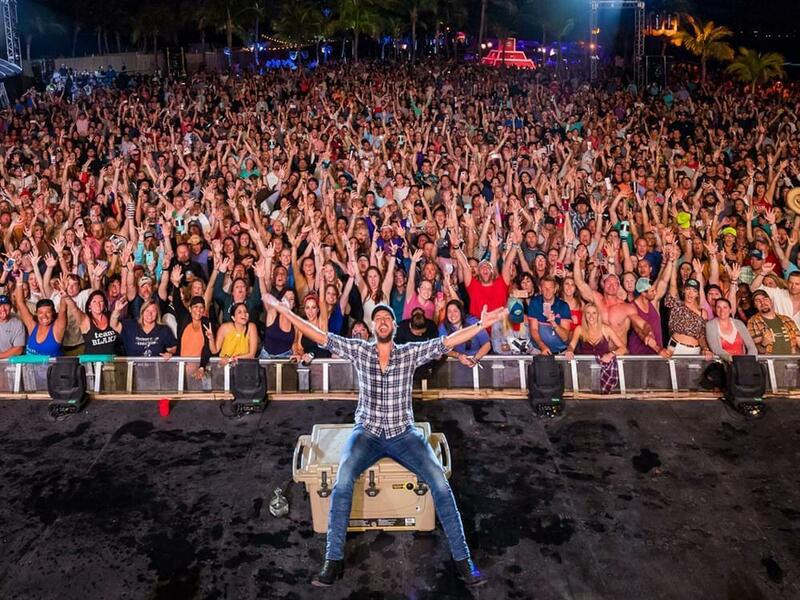 Luke Bryan’s 5th annual Crash My Playa concerts on January 23–26 in Riviera Maya, Mexico, are taking shape with the announcement of headliner Thomas Rhett and performers Dustin Lynch and Lauren Alaina. TR and Lauren will be making their first appearances at Crash My Playa, while Dustin will return for the fifth time. During the four-night concert vacation on the beach, Luke will headline two nights, including his Luke & Friends set. Additional artists, details about poolside performances and more event updates will be revealed in the coming weeks. Event packages are on sale now.